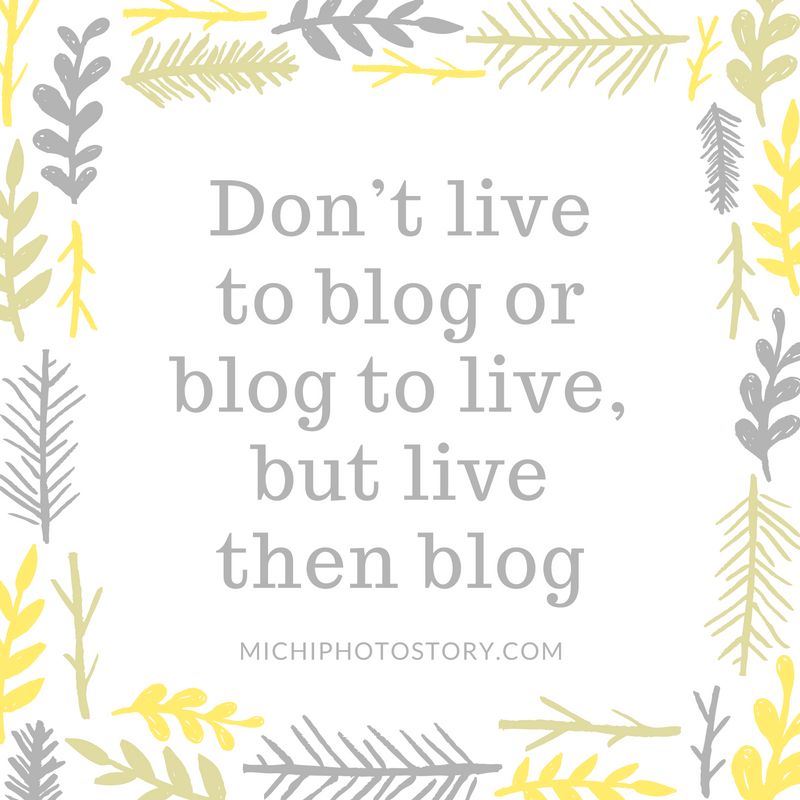 I haven't been active in the blogosphere lately and now that I visited your blog again, I see some changes- i.e. header. 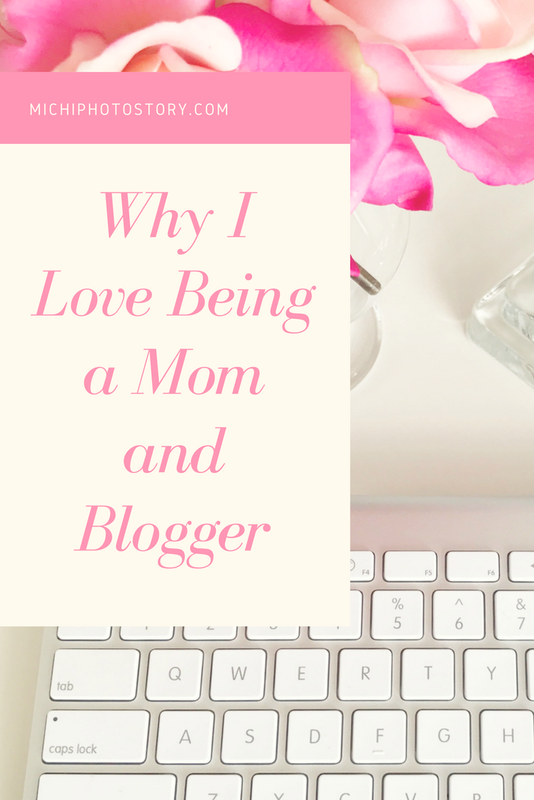 I've been a follower of your blog since I started blogging too (I think we started almost at the same time last year) and I remember thinking "wow, this mom always has blog entries, she must have a lot of pageviews already". Well, I'm sure you do and I'm happy to know that blogging is working well for you. Good job and more power to you sis! I love the sweet picture of you 2! Beybing baby pa si Etahn dyan! Sana manalo ka sa pa contest na to! 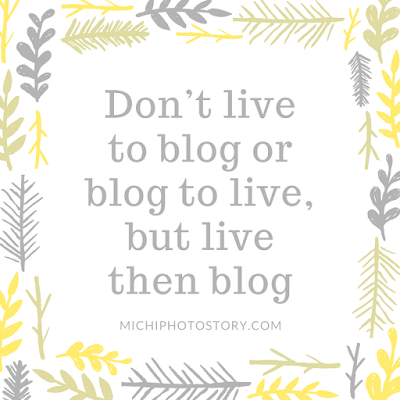 mommy bloggers are amazing.. we were many hats and yet we are good at what we do..
hehe! sana nga palarin manalo. It is indeed very hard to be a sahm and blog at the same time, but you were able to do it and is getting good at it. Thanks for joining my giveaway! I love supporting beautiful mom bloggers with beautiful stories to tell. Good luck!